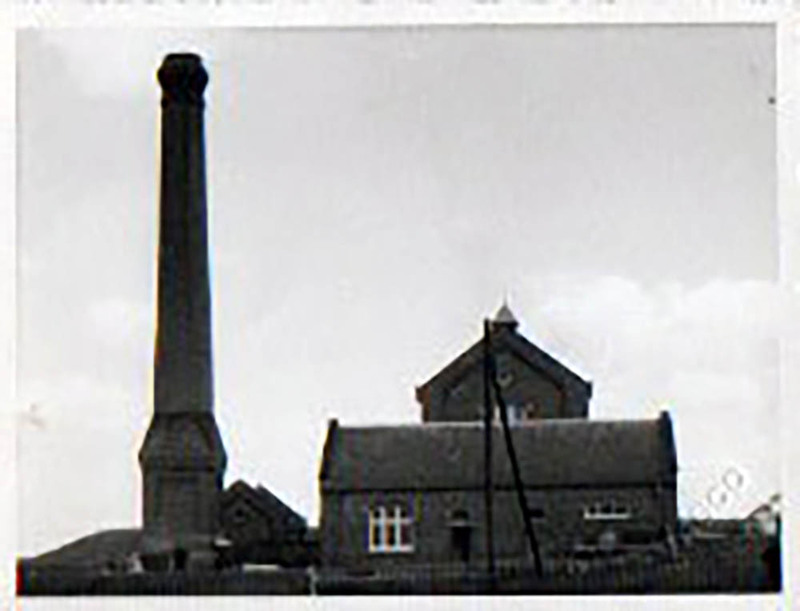 The Seaton Spring pumping station has a long history dating back to 1896. The 7.2 acre land was purchased by Sunderland & South Shield Water Company (S&SS Water Co) where they began to construct the pumping station over a 15 year period. This pumping station, along with 4 others in the area were built to provide drinking water to the North East coastal areas. The building layout has always remained the same. The coal store has become the offices and sanitisation/clean room. There was a blacksmiths shop which was probably used for making repairs and now houses the bottling plant and the boiler house has become the warehouse. Construction of the pumping station required sinking 3 shafts by way of lowering the water table so the main shaft could be built. The depth of this main shaft is around 438ft with brickwork down to about 250ft and a second floor at about 350ft. The water maintains a constant depth of between 70ft and 80ft. Water was pumped from this main rising shaft to the adjoining reservoir. From here the water was gravity fed to the community via a network of local pipes. The water was originally pumped using a steam engine which was believed to be an ex-ships engine. The steam was provided by two 30ft long boilers. 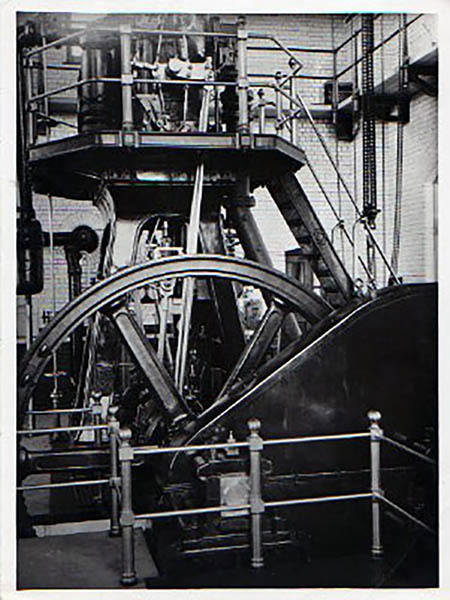 These steamed engines were connected to 3 pumps situated at the bottom of the shaft. During early production there would be 2 or 3 shifts pumping 2.1 million litres a day. It was steam powered until the late 1950's when electric submersible pumps were installed. 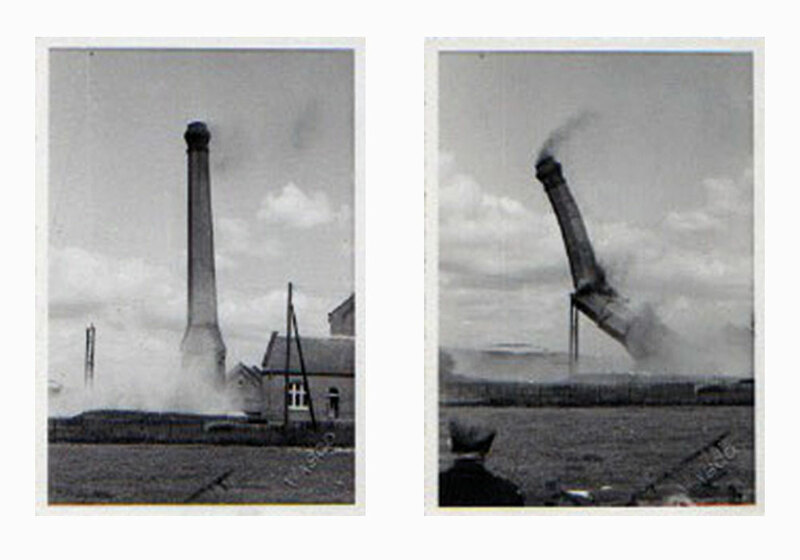 The steam engine and its boilers were removed and then the chimney was felled in 1959. The pumping station remained in use until the Kielder and Derwent reservoirs were brought into use in the late 1970's, making many of the East Coast pumping stations redundant.